Still looking for inspiration? 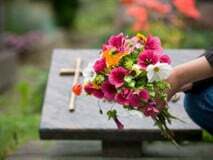 Speaking with a professional funeral planner will help to clarify your thinking. Reach us at (281) 497-2121.